Designed for individuals wishing to offer waxing as a professional beauty treatment. 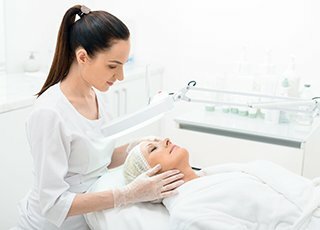 Be qualified to perform a range of treatments. Be skilled in both the warm and hot waxing methods. Be able to progress on to more advanced methods. 9.30 am to 4.00 pm. Our course is open to beginners and existing therapists. 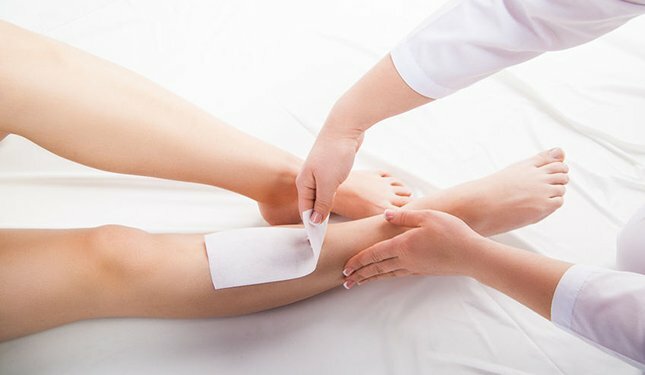 Waxing is one of the most popular and profitable salon treatments, as it provides a quick and efficient way of clearing small and large areas of unwanted hair. Considered a key skill for therapists, these treatments provide a fantastic regular repeat income with an average client requiring the treatment every 3 to 6 weeks. There are a number of benefits, including the fact that new hair growth in waxed areas is soft and fine, and not sharp and coarse like the regrowth from shaved hair. In addition, repeated waxing makes hair regrowth less common and eventually some hair never regrows. 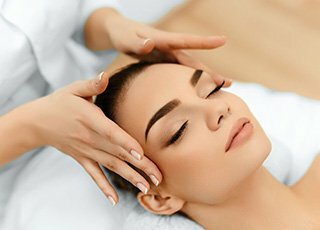 We offer a comprehensive training course over two days in which you will learn how to successfully wax hair from the following areas: legs (full and half), underarms, bikini (standard) and bikini (high leg), facial areas such as eyebrow, lip and chin using both warm and hot wax methods. Different types of hair growth. 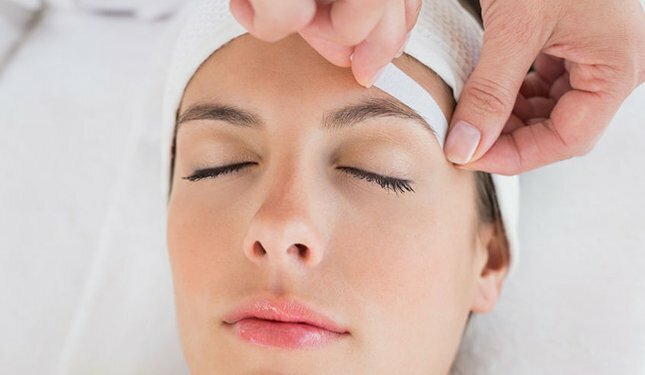 The use of different types of wax, (hot / warm) for appropriate areas of the face / body. 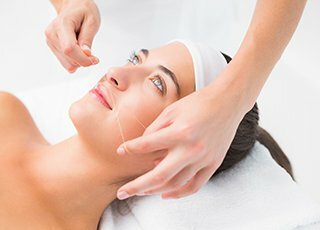 Practical waxing techniques to various sites on the body (legs, underarm, bikini, face). Entrance requirements: None. The minimum age for access to this qualification is 16 years of age. Exam / assessment info: You will be assessed by continual observation throughout the course, to ensure that you have all the knowledge that you will need to practice your skills professionally. If you are opting to take the NVQ/VTCT award a separate assessment day’s attendance is required. Qualification / Certification: Upon successful completion of the course you will be awarded a ‘Wax Depilation Diploma’ by Helen McGuinness Health & Beauty Training International. You also have the option of undertaking a VTCT/ NVQ qualification (additional attendance and assessment fees are payable). Insurance and Membership: Our Diploma is accredited by the Beauty Guild, from whom you may gain professional membership and insurance to practice professionally. If taking a VTCT / NVQ qualification you may also be able to join other Professional Organisations such as the FHT, BABTAC and other Accreditation Bodies. CPD Points: Our Level 2 Wax Depilation Diploma accredited by the Beauty Guild, is worth 26 CPD (Continuing Professional Development) Points. How can I take my skills to the next level ? To complement your Waxing skills, we recommend expanding your professional profile with Intimate Waxing, Threading, Epilation or the full NVQ Level 2 Diploma in Beauty Therapy.